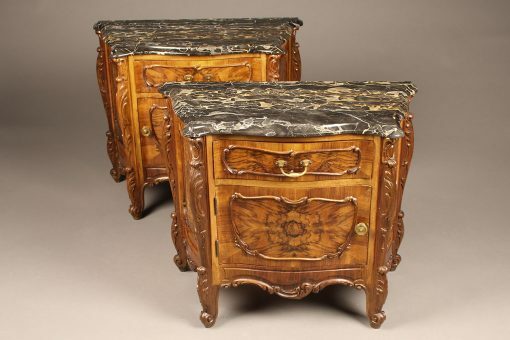 Antique pair of French Louis XV style commodes with marble tops.Antique pair of French Louis XV style commodes with marble tops. Pair of French Louis XV style commodes with marble tops. 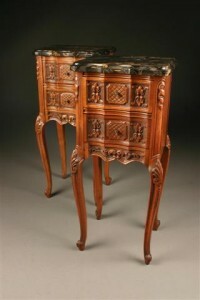 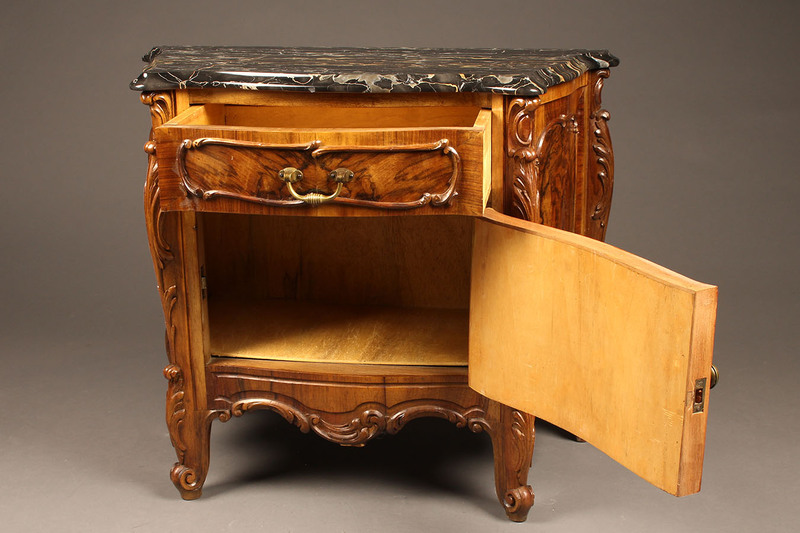 Pair of late 19th century French Louis XV style commodes with burl walnut veneer and black marble tops. 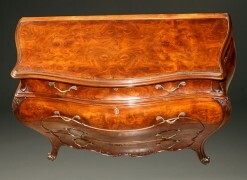 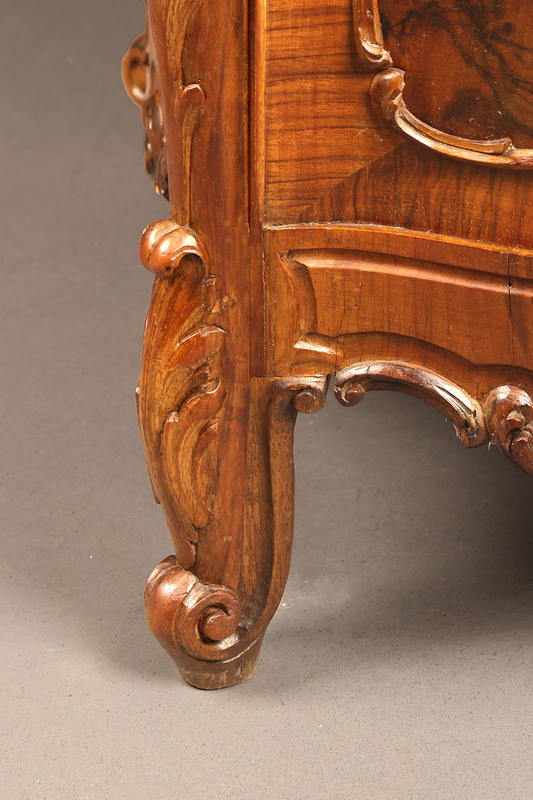 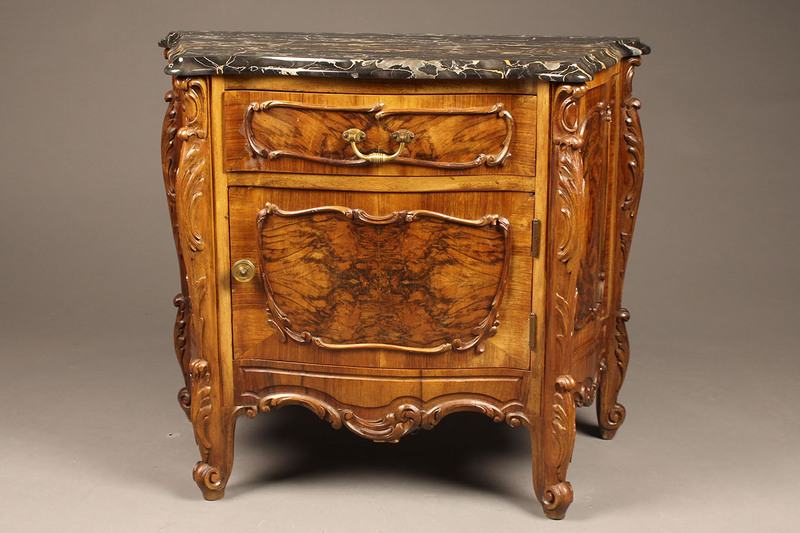 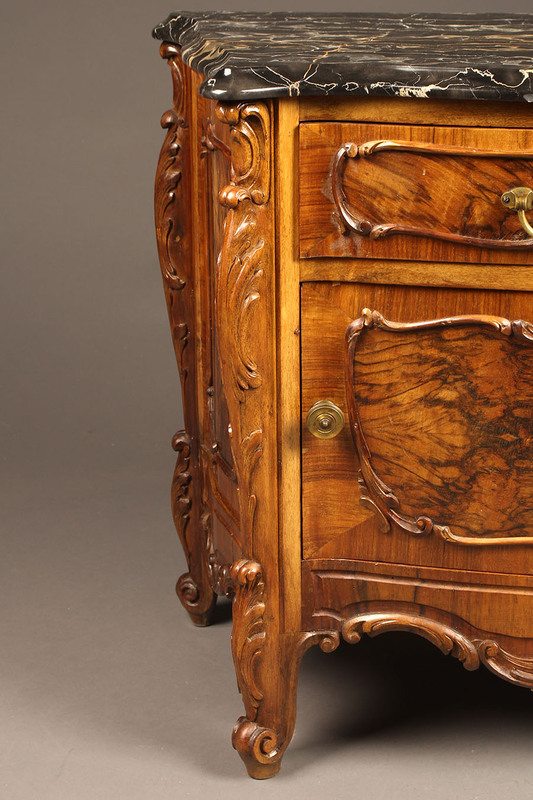 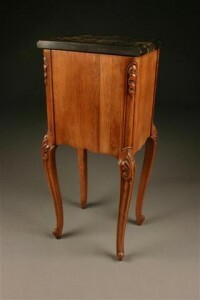 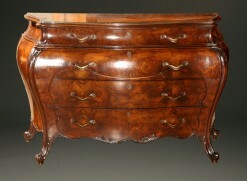 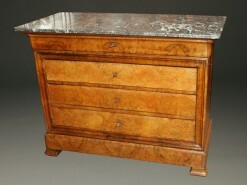 French Louis Philippe period marble top commode in burr walnut. 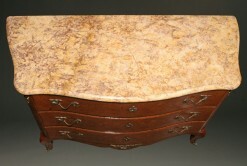 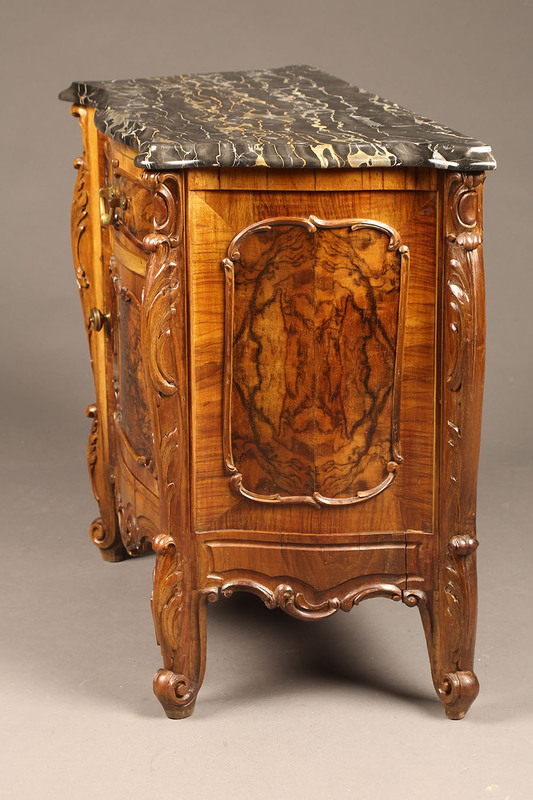 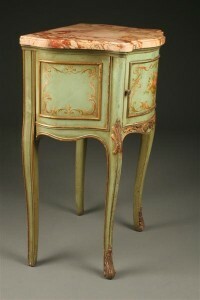 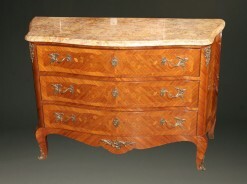 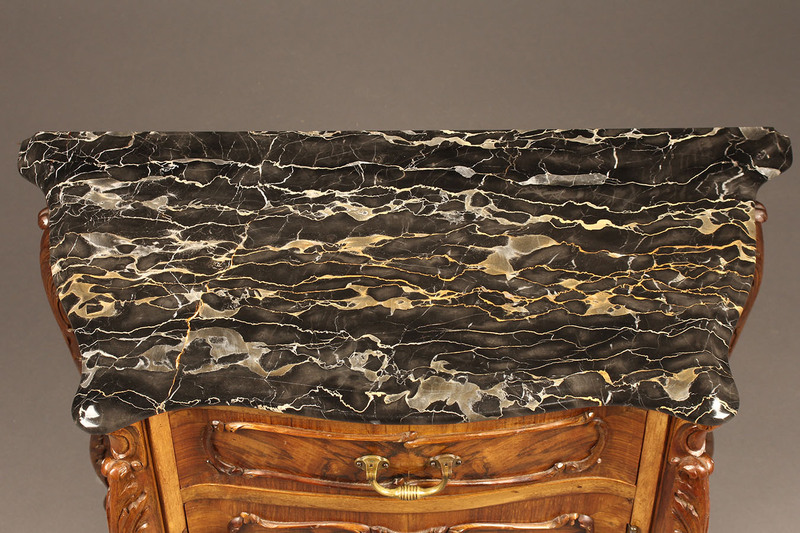 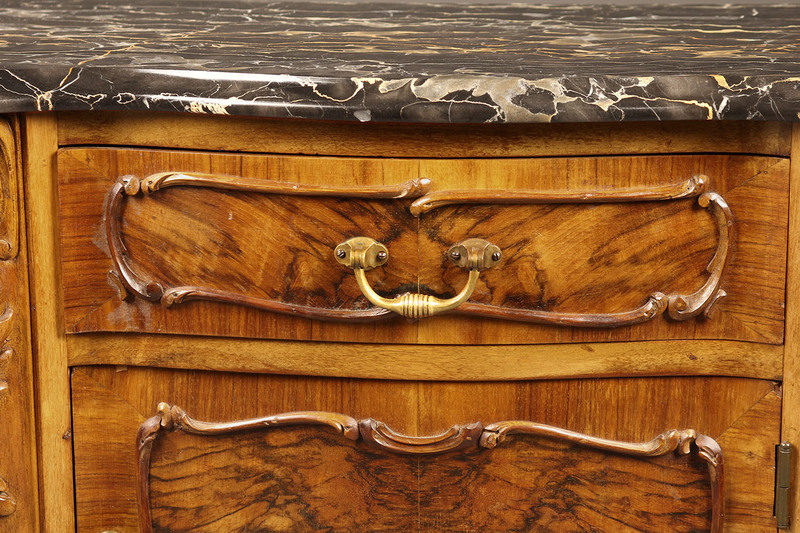 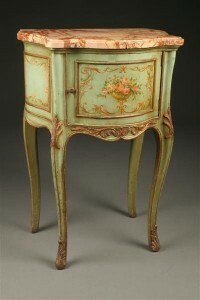 Late 19th century French Louis XV marble top commode.